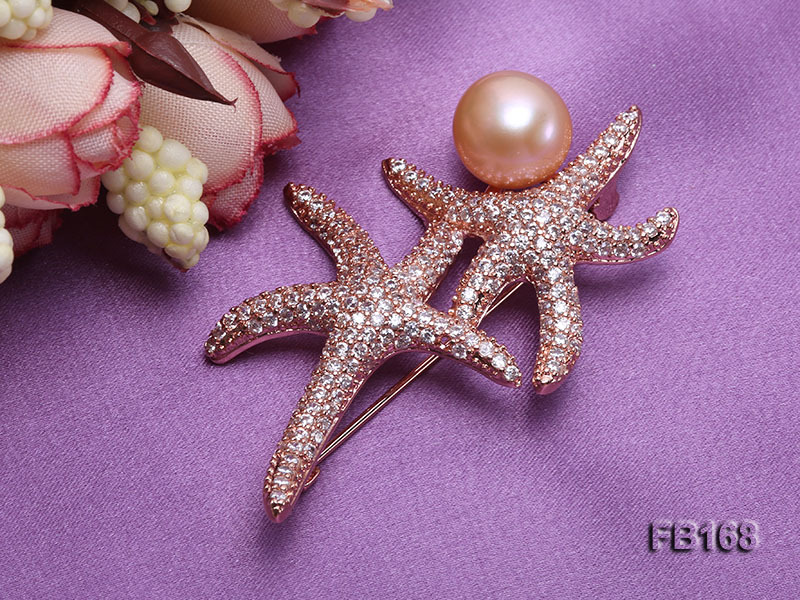 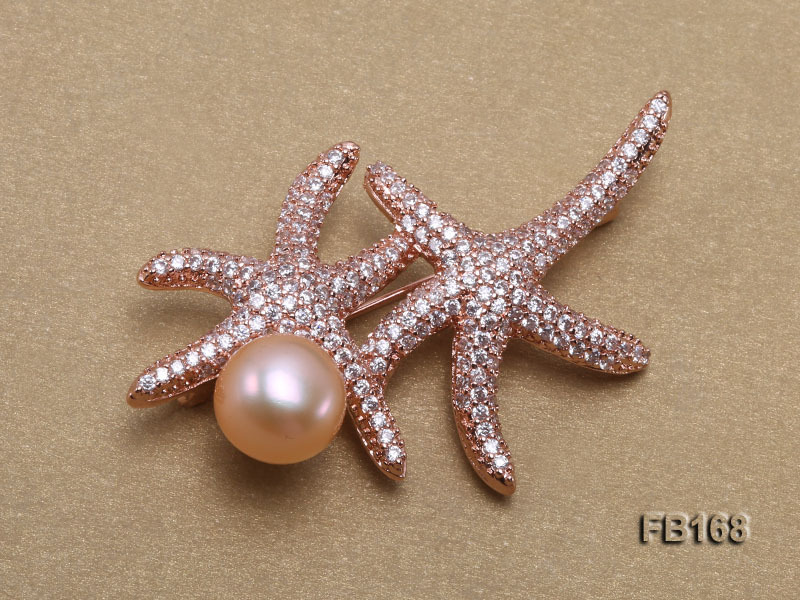 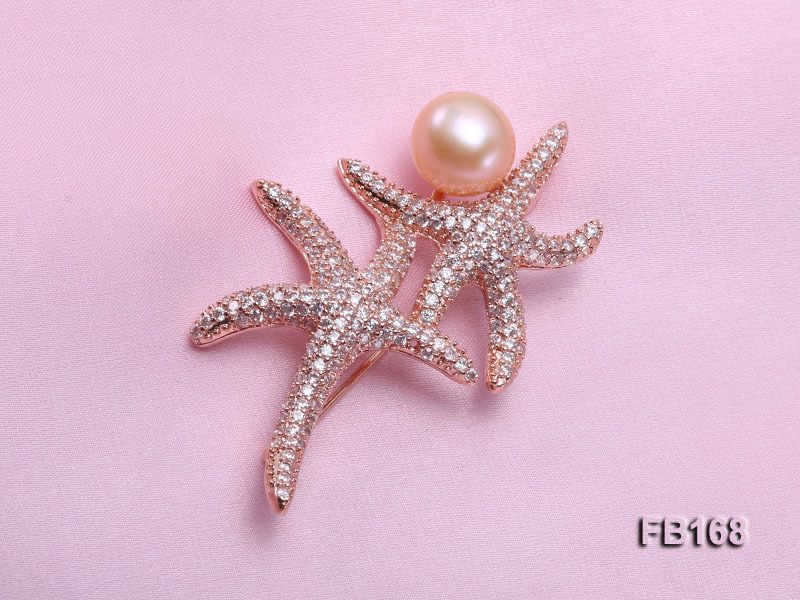 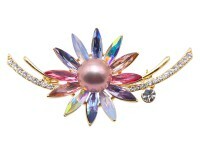 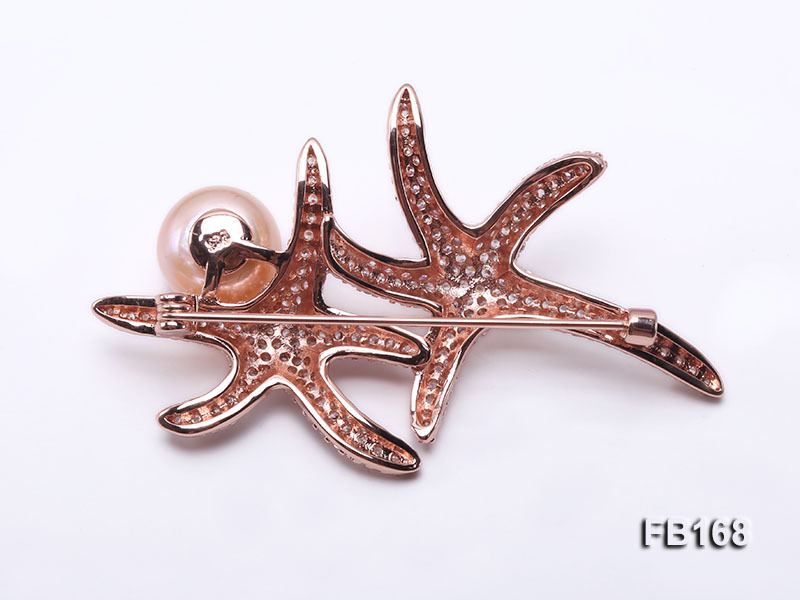 Lovely starfish-like 12mm pink near round freshwater pearl brooch for sale. 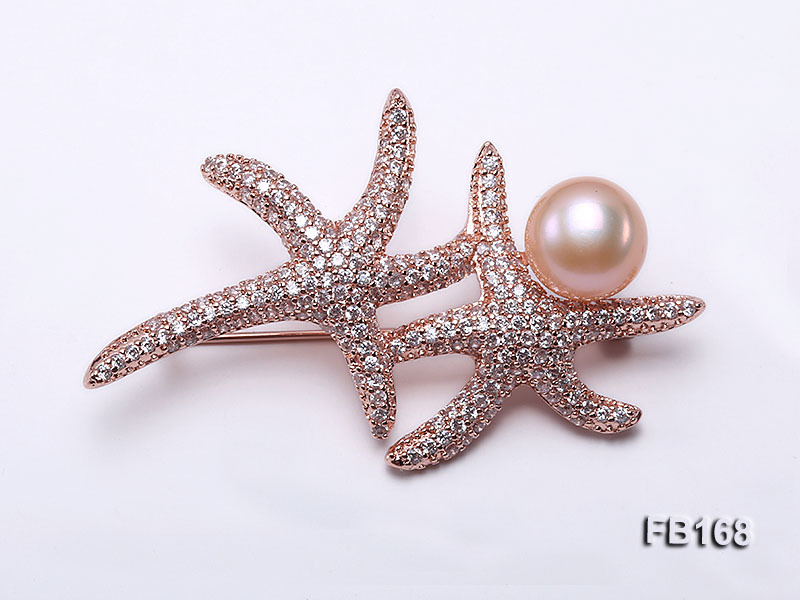 The classy pearl brooch carries the same design and style as that Chinese First Lady Miss Peng has worn at several diplomatic occasions. 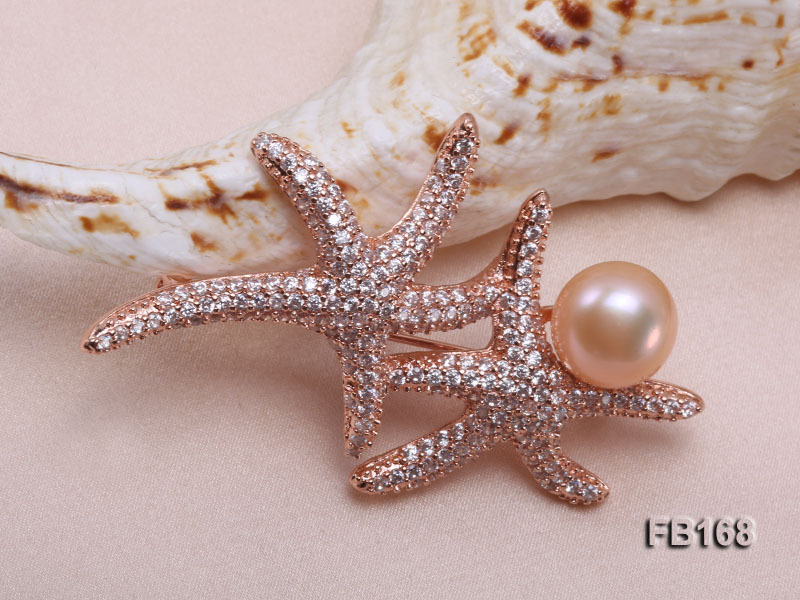 The idea of our design comes from two deep-sea starfishes side by side. 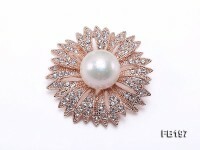 Numerous shiny zircons are thickly dotted all over to keep their eyes light up with a lustrous pearl as the finish touch. 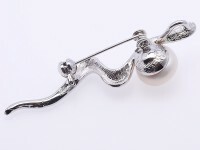 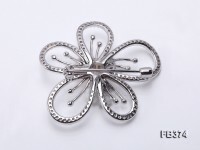 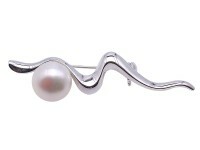 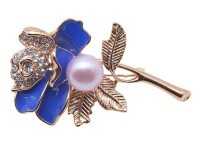 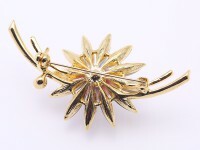 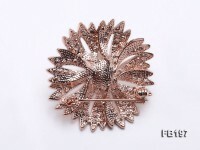 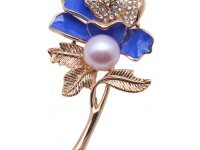 The brooch itself is crafted with sterling silver.